This time last week I was on a plane on my way home from San Francisco! 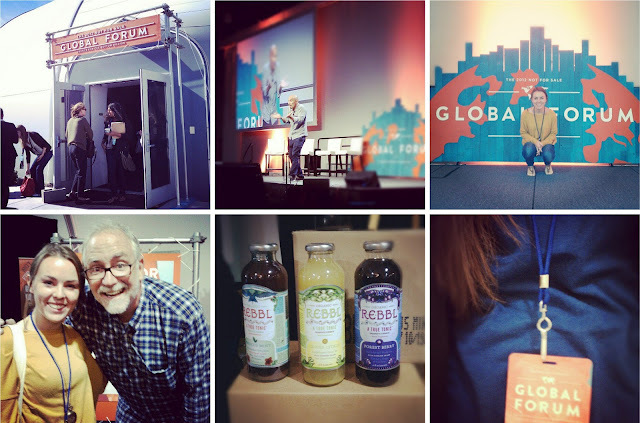 I flew over for a few days to attend Not For Sale's Global Forum. It blew my mind! It was such a jolting experience in many ways. I came home greatly encouraged and even more motivated to do something about the issue of human trafficking. Look out this next week for a post or two about the trip and the forum!